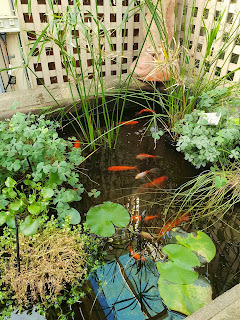 The Pond Fish tell me they have two new videos on YouTube. They are always so proud of their amateur videos. I notice they still haven't had anything to say. They mostly just swim around looking colourful. A small child came in to look at the fish. I didn't see him, as I went to the cosy under my bus seat. Lynettea peered in at me, but she didn't let the little boy come close. I am glad they are doing well. 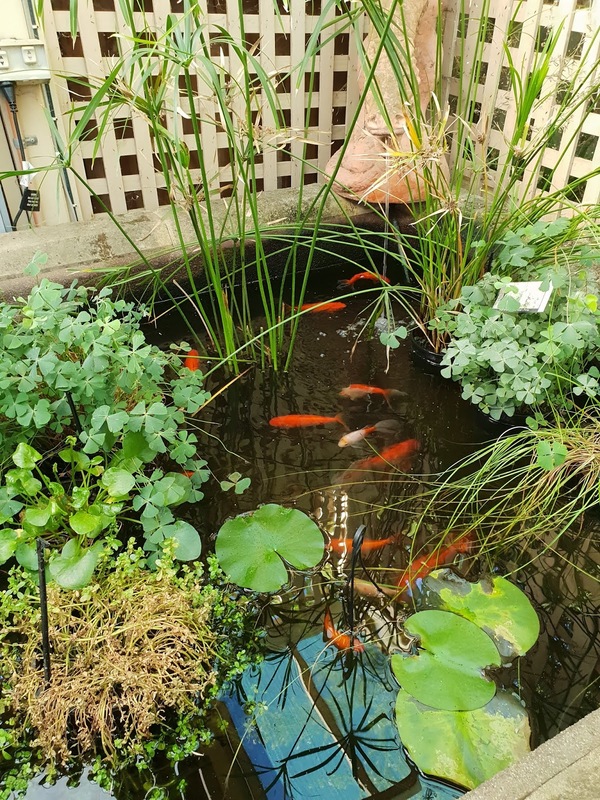 Wish that we had pond fish too, Sasha! My mom signed up to follow the pond fish! She LOVED the fishy video! !